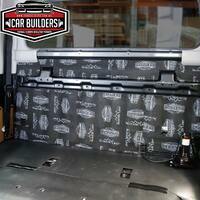 5.4sq/m of Stage 1 Sound Deadener - Install on your floor pan, rear firewall & door skin. Cover from above your pedals, across the floor pan up the rear firewall to below the rear window. Remove door trim and apply to outer door skin. 3.6sq/m Waterproof Carpet Underlay - Light weight, closed cell, peel and stick foam. At 10mm the waterproof underlay will replicate your factory underlay, reduce heat transfer and will cover your floor pan and rear firewall. 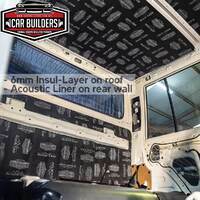 1.8sq/m Acoustic Liner - Peel & stick, dual layer 12mm thick flexible foam to cover the rear firewall. Bonus - Car Builders stubby holder and bottle opener! 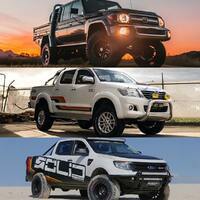 7.2sq/m of Stage 1 Sound Deadener - Apply to your floor pan, rear firewall, roof and door skins. 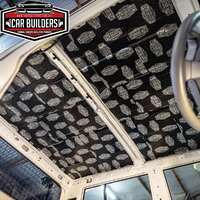 2sq/m Insul-Layer- peel and stick foam creating sound a heat barrier for your roof skin. 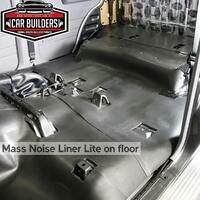 5.4sq/m of Stage 1 Sound Deadener - Install on your floor pan and rear firewall. 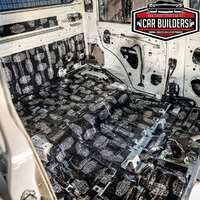 cover from above your pedals, across the floor pan up the rear firewall to below the rear window. 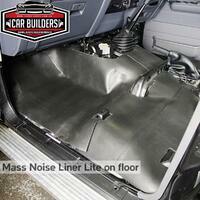 3.70sq/m Mass Noise Liner Lite - Stage 2 Premium carpet underlay works as a sound barrier to cover your entire floor pan from front to rear firewall. 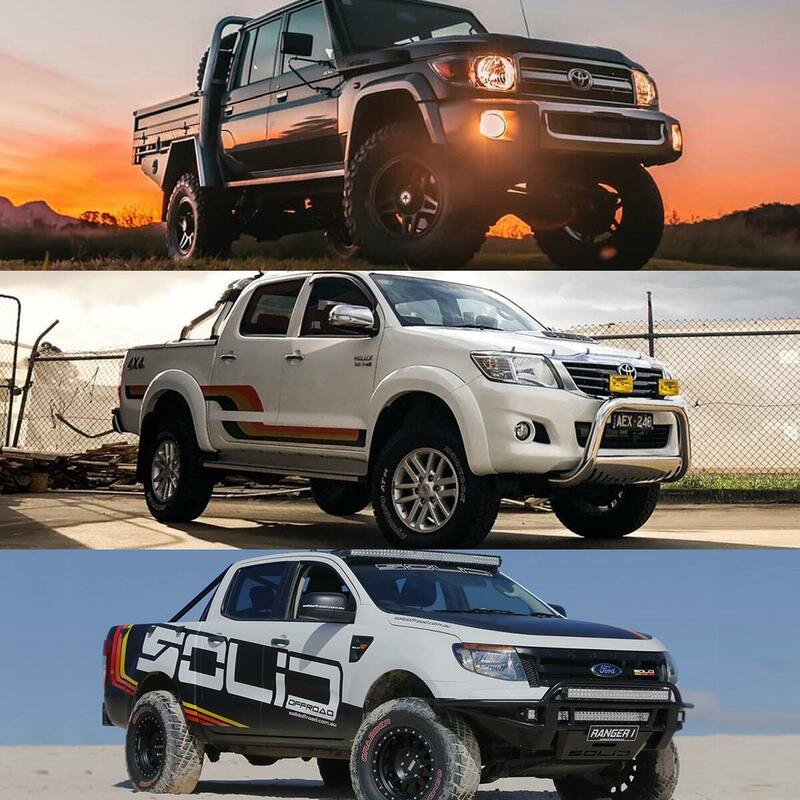 Help other Car Builders - Thermal & Acoustic Insulation Products users shop smarter by writing reviews for products you have purchased.